Are you looking for a compact SUV? 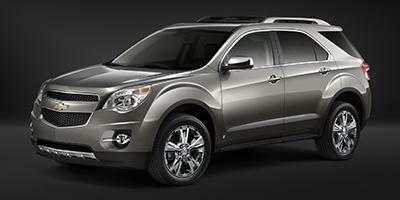 The new Chevrolet Equinox, available in Val-d'Or, is spacious, efficient and good looking. It has room for five passengers and enough cargo space that makes it easy to travel with friends and family for long journeys. The new Chevrolet Equinox, offered in Val-d'Or, has a design that reduces drag and you'll be at your desired location in no time. Our sales experts will go the extra mile to make you feel comfortable and help you find what you are looking for. The new Chevrolet Equinox, featured in Val-d'Or, is the best in class as far as comfort, space and efficiency is concerned. You can also browse our wide inventory online. The new Chevrolet Equinox, presented in Val-d'Or, also has a safety alert seat, which makes your drive completely secured. Reversing is no longer a hassle with its rear view camera. Drop by our dealership and test-drive the new Chevrolet Equinox in Val-d'Or today.